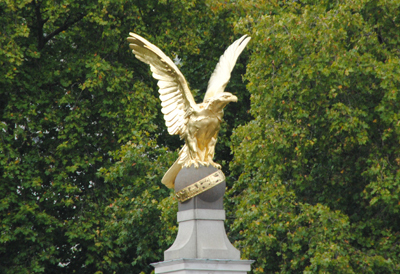 I don’t think I have seen this Royal Air Force Memorial on Victoria Embankment, or if I have, I didn’t realise what it was. But I am teaching a lot of First World War art history this anniversary year and will get the details of this bronze eagle. Many thanks.